We are proud to accentuate the fact that we are THE THIRD GENERATION OF FAMILY that runs our company. "How we were growing: 1936. 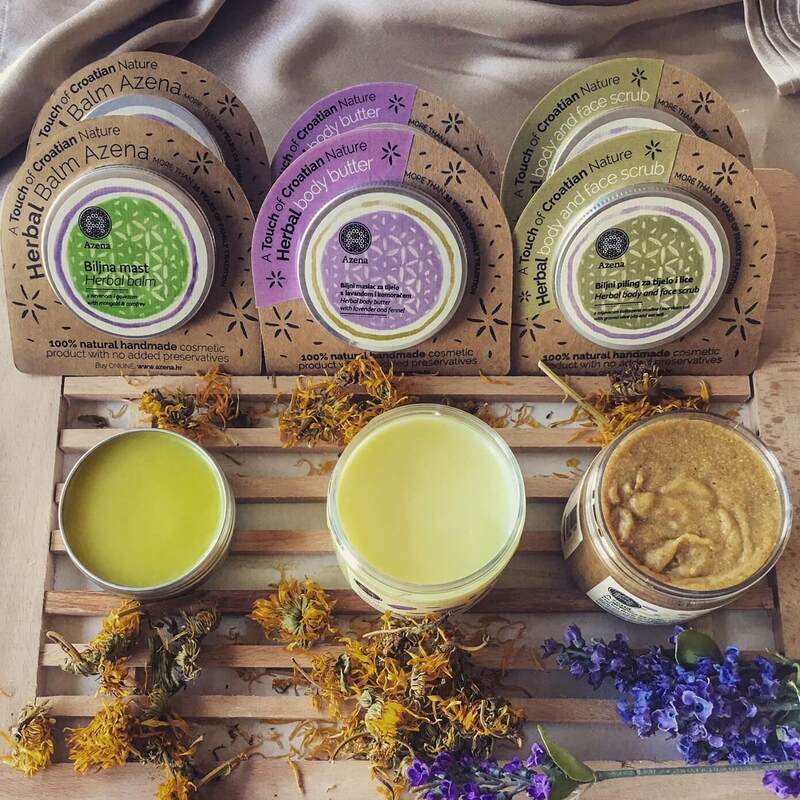 - Founder of Azena, Antun Azenić, was born in Koška, Croatia, where he grew up on a family farm, working with herbs on a daily basis. 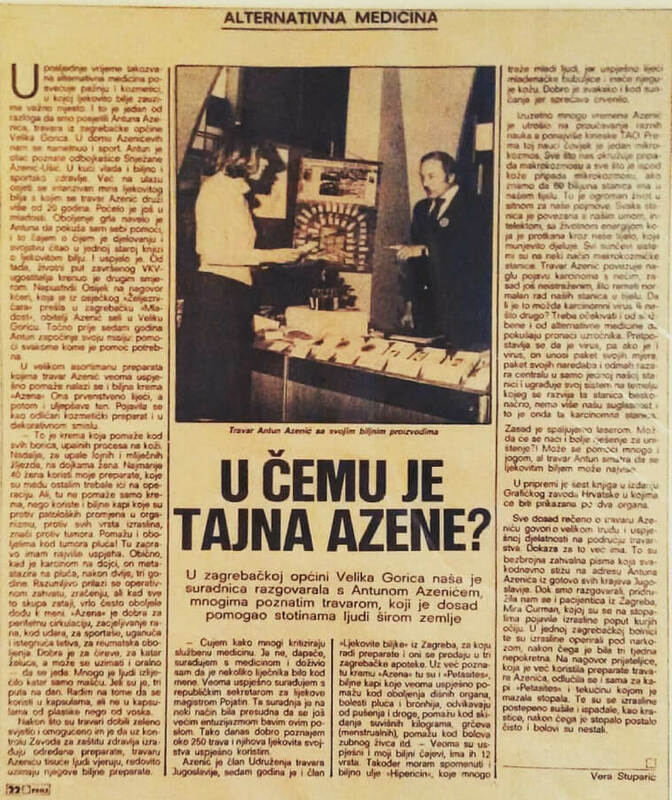 70's – 90' Antun became a well-known Croatian phytotherapist through successfully curing his own health issues with self made herbal remedies and ointments." 1990 – 2005 – due to Croatia transitioning to independent country, AZENA is registered to Ltd. The company is growing, launching new products and AZENA female volleyball club (winners of Croatian cup in 2003) is formed to promote healthy lifestyle. 2013 – 2015 - New products and design implementations with EU certificates and European regulations – BIO HR , CPNP, HACCAP, HRN EN ISO 22716. Company restructuring, production facilities modernization, product range expansion and new markets development. 2015 - Successful transition in company management with new generation of family. AZENA is now run by the third family generation under CEO Senna Ušić Jogunica, former world known female volleyball athlete. AZENA innovation center is formed, an in house product design and development think tank. 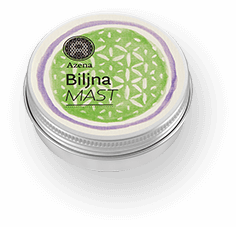 The products are developed and designed based on AZENA herbal philosophy and tradition. 2016 – 2017. Medika Inc. (largest Croatian pharmacy whole seller) – added new 75 pharmacies to existing 138 pharmacies in Croatia, where AZENA products are sold. CRODUX - 25 retail shops at petrol stations all over Croatia where AZENA products are sold. 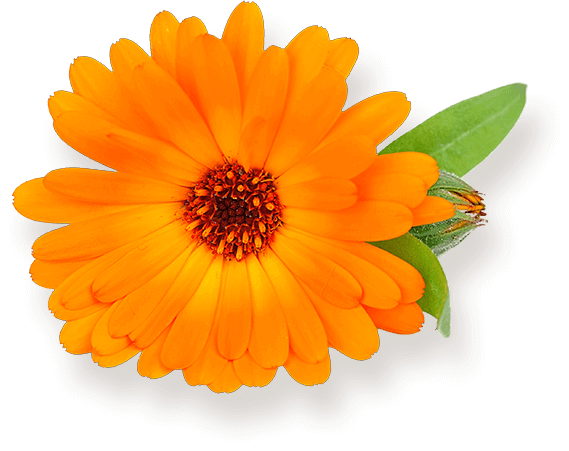 As a company, we are proud of our long-term relationship with Croatian suppliers of best raw herbal materials used in our products. 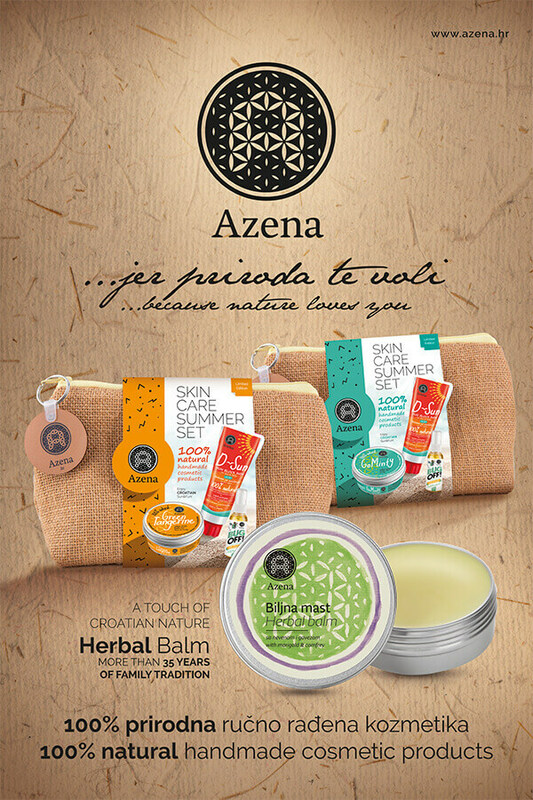 AZENA products are starting to sell across Croatia coastline in specialized bio food and cosmetic shops and gift shops such as : Manufaktura, Mrkvica, Ars Natura, Kawa, etc. We also started to work with wellness and spa studios and shops and tattoo salons who use, promote and sell some of our products. 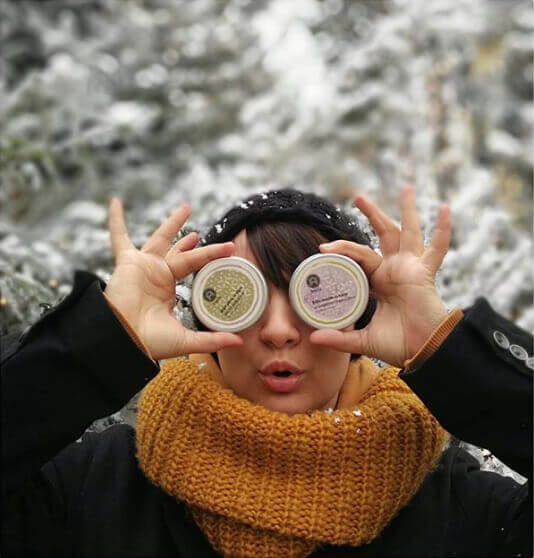 AZENA continues to use the same herbal philosophy once formulated by the original founder, always evolving in quality and innovation. Senna and Andrej, as grandchildren of Grandpa Azenić, continue to operate and expand the business with the same passion and enthusiasm with which the Grandpa Azenić started the same business a long time ago. 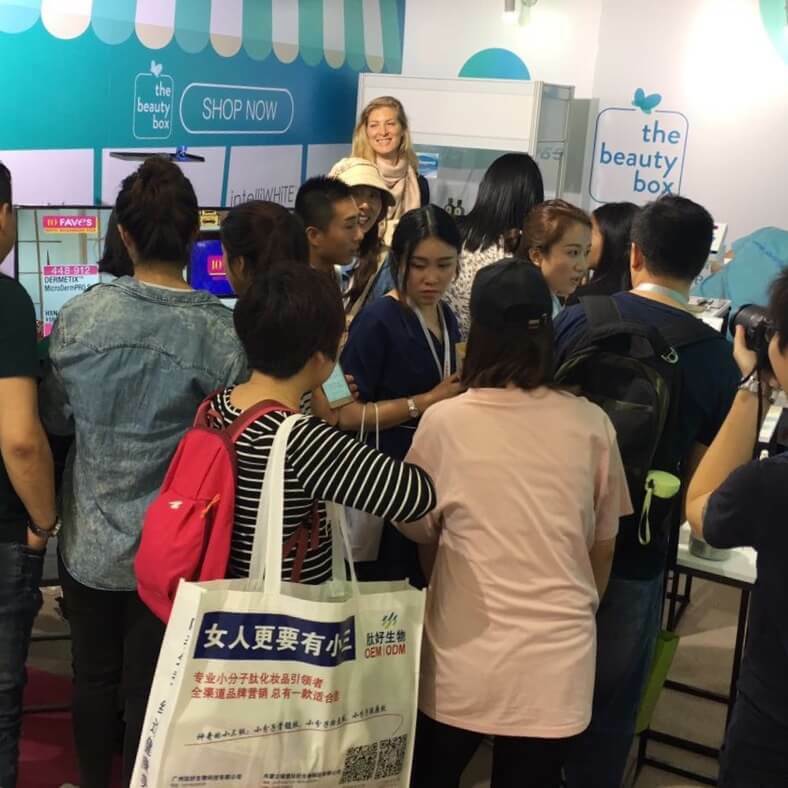 Products of Azena company are divided to a group of food supplements and cosmetic products, which are present in the market for more than 35 years. 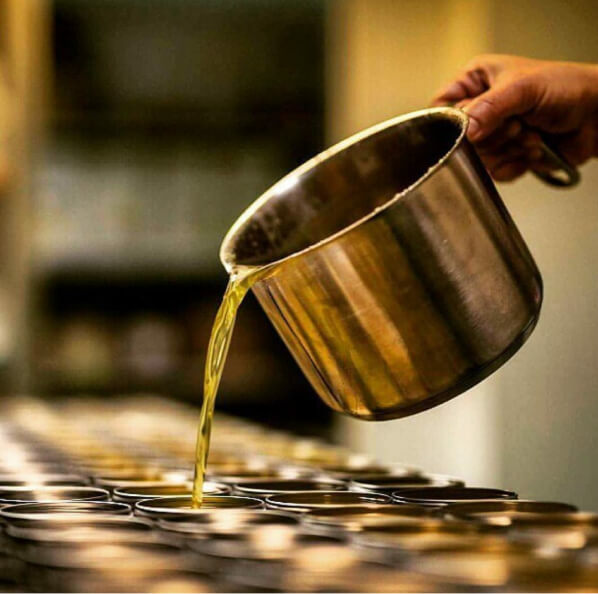 Herbs that make our products are hand picked by our long-time associates and suppliers, guaranteeing their quality. The micro location of Croatia in Europe and a mixture of mediterranean and continental climate with high percentage of sunny days per year, make our flora extremely rich in essential oils and nutrients. 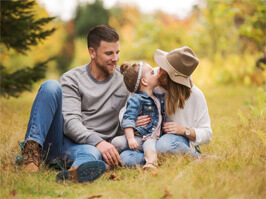 There are many records of people and families who, as users of the AZENA company, had the need to thank Grandpa for the beneficial effect of these products on their body, mind and health in general. Our family is now in possession of over a thousand original letters of thanks from people all over the world. The vision of our Grandpa Antun was to bring closer the healing properties of nature, herbs and their power to heal body and soul to all people. 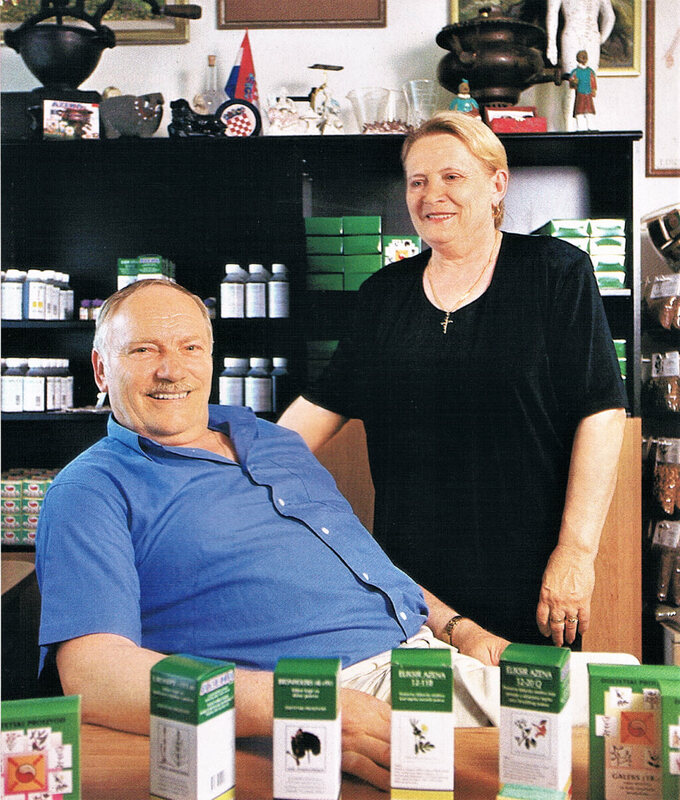 He has devoted most of his life to his vision, and with 12 grandchildren, the largest Grandpa's legacy are the products of AZENA company that were created through decades of study and search of ideal natural ingredients and raw materials, and the ways of processing them. 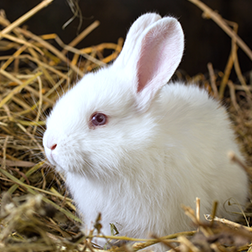 What makes our products unique is precisely the decades long process of learning how to take the best of what Mother Nature has to offer and which processing methods to use, to get the best quality products for the human body. 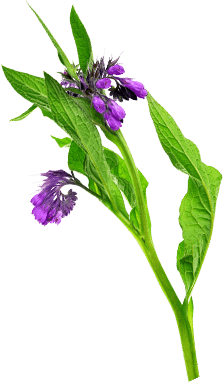 Comfrey has had various uses, not only as a medicinal herb but also as food and drink.